Philip and Mark Welcome you to the Edenfield Guest House. 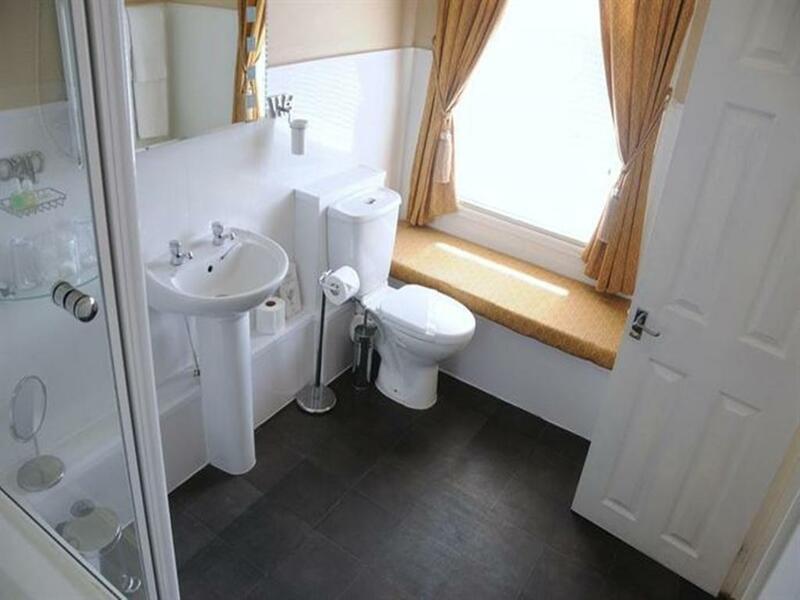 The Edenfield Guest House is an Edwardian terraced Property. This is sympathetically reflected in the high quality fixtures and fittings throughout the house. We also have a garden to the front of the property, where the planting offers a certain amount of privacy. On the ground floor we have a dining/bar area and WC. We offer a bar service and have a wide selection of Spirits, Wines and Beers.We can also provide Tea/Coffee and Light Snacks. We have 6 bedrooms located on 2 floors. All rooms are fully en-suite with shaver points, freshly laundered white towels, bath mats and complimentary toiletries. All beds are made up with Hypo-Allergenic Duvets and Pillows and White Cotton Bed Linen. All rooms have ample sockets for Phone Chargers, Lap Tops, Hairdryers etc. There is a Welcome Tray with Teas, Coffee and Hot Chocolate provided. All rooms have Black Out Drapes, Ironing Facilities, Hairdryers, Fans and Fridges. All rooms have plenty of Wardrobe and Drawer space. 2 of our rooms have dressing areas and seating area, and our 2 very large rooms have superking beds, large ensuite with bathrobes and seating area. There is also a sofa in each of these rooms. 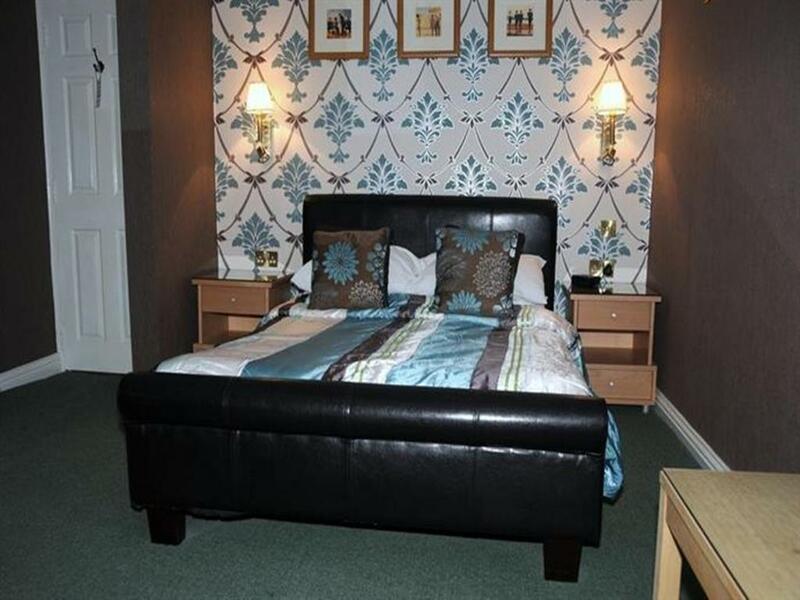 The Edenfield Guest House is ideally located for all that Blackpool has to offer. 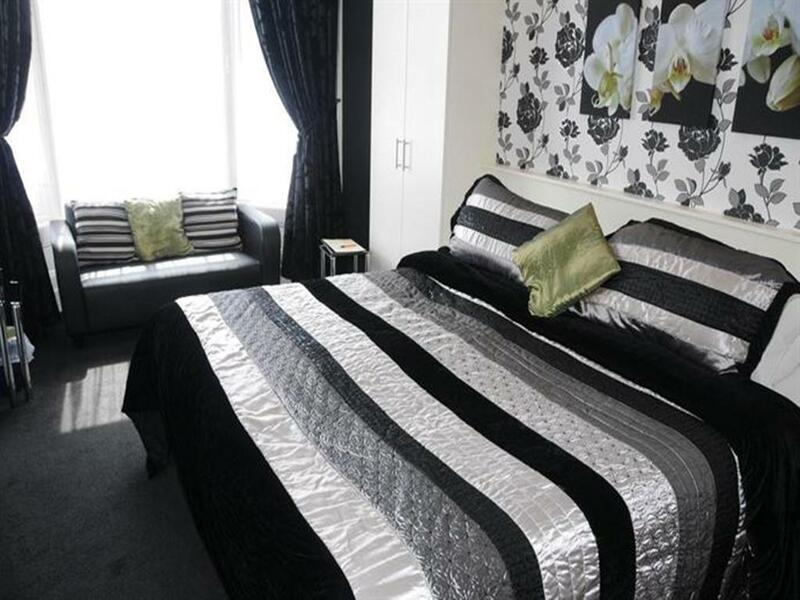 It is 2 mins walk to the seafront and 5 minutes walk to the town centre, the two main theatres and most of the Entertainment venues, Restaurants and Bars. We can also provide a Discount Card for a number of venues in Blackpool. The Edenfield Guest House is 5 minutes walk from Blackpool North Railway Station. WE don’t have any designated parking at the Guest House, But there are car parks 2 minutes and 5 minutes walk away. The Edenfield Guest House has a strict No Smoking Policy. We are an Adult Only Guest House. We do not accept bookings from Stag and Hen Parties. The total amount of the booking can be charged anytime after booking.